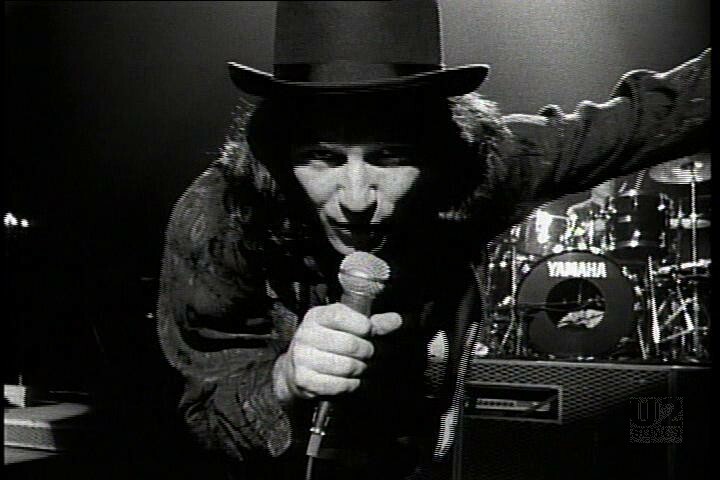 U2 recorded the song “Christmas (Baby Please Come Home)” at a soundcheck in Glasgow Scotland on July 30, 1987. A few months later, at another soundcheck they filmed this video. 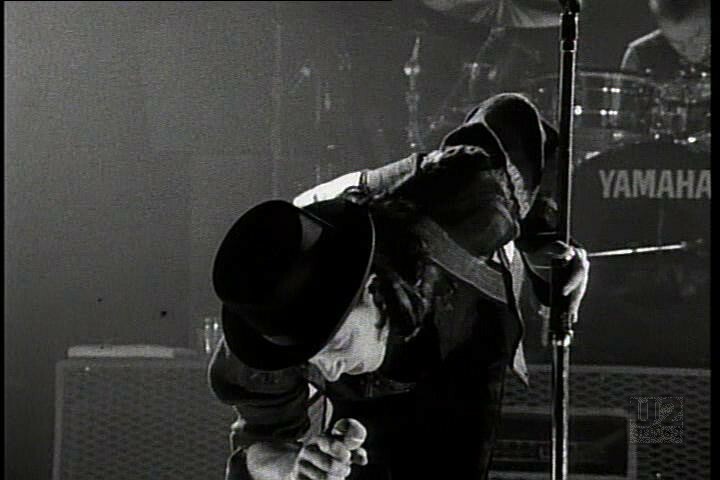 The video was filmed with director Phil Joanou who was at the time working with the band on the film “Rattle and Hum”. 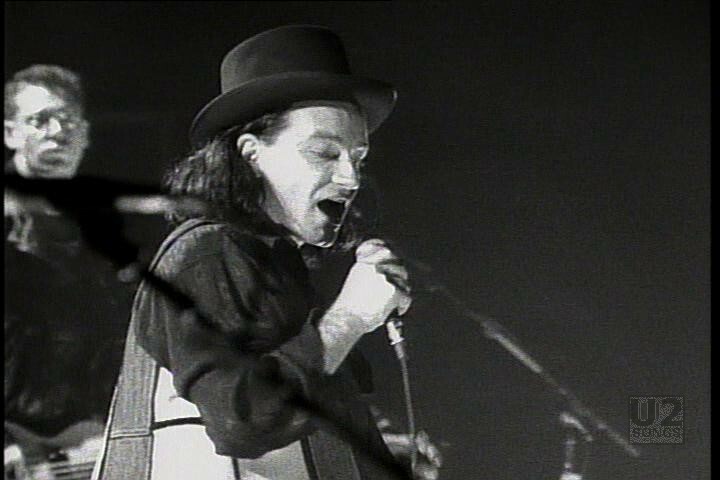 The video was filmed at the Assembly Center, at Louisiana State University in Baton Rouge, Louisiana. 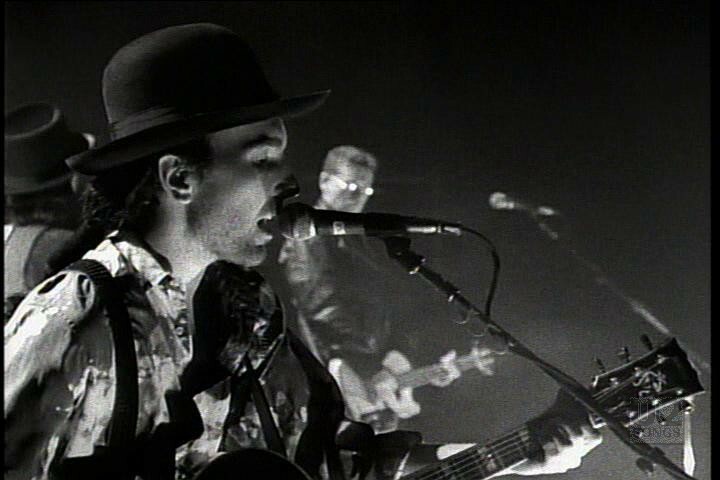 The band would later that evening perform at the same venue. 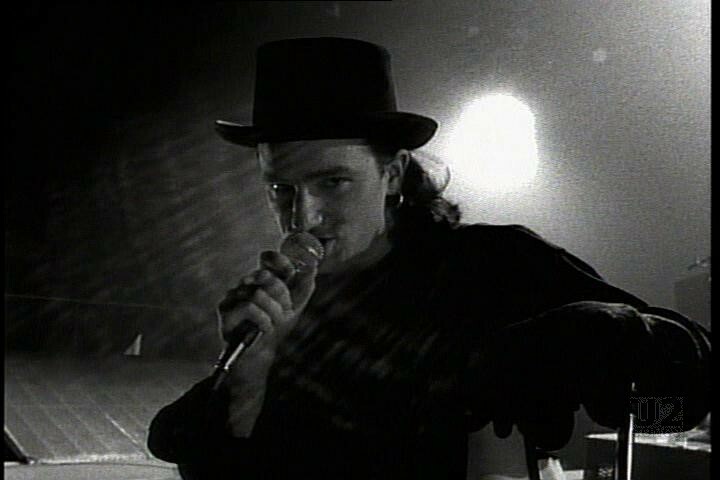 The video is a straightforward performance piece with U2 performing the song. 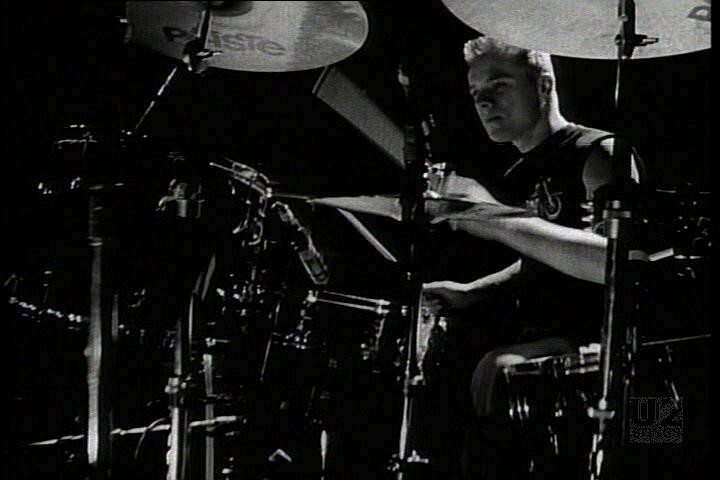 The footage of the band is all in black and white. 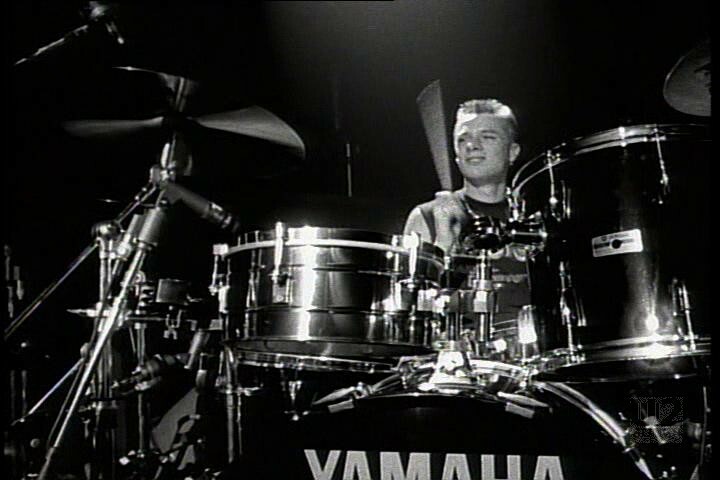 The video was used for promotion of the song starting in December 1987. It would also appear on a “A Very Special Christmas” video compilations over the years. "Various Artists - “A Very Special Christmas” Album"
"Various Artists - “A Very Special Christmas” Video"